After the proof of concept of the demo plant in the fall of 2013, a large co-firing test was conducted in a consortium with RWE Essent, Vattenfall Nuon and GDF SUEZ (now Engie). The test took place at the 600 MWe Amer 9 power plant in Geertruidenberg, the Netherlands. In total approximately 2,500 tons of torrefied pellets were co-fired at different co-firing rates. The test proved that torrefied pellets are a superior biofuel compared to regualr wood pellets. Torrefied biomass can replace fossil coal without the need for additional investments as needed for co-firing wood pellets. The co-firing test was sponsored by the topsector TKI Biobased Economy. In 2015 and 2016, two co-firing tests with Blackwood pellets were conducted at the Hanasaari and Salmisaari power plants of Helen Oy in Helsinki, Finland. During these tests up to 30% of coal was replaced by torrefied pellets, without the need for special biomass infrastructure. 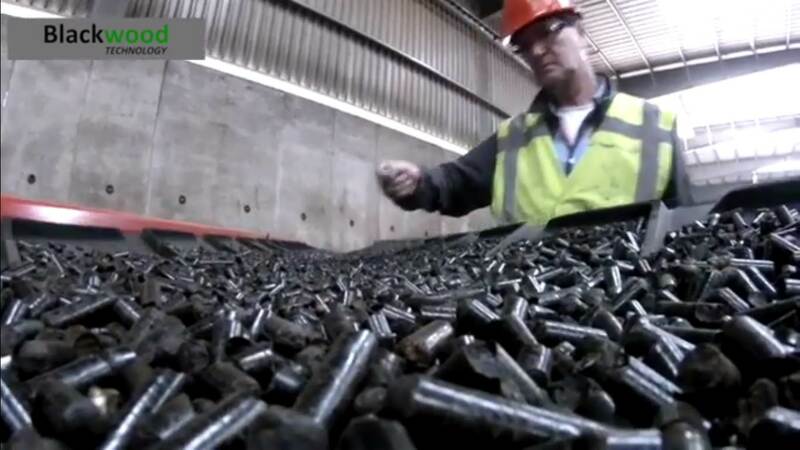 The tests proved that the higher calorific value, easier grindabiity and higher durability make Blackwood pellets the ideal coal replacement for existing coal fired power plants.